For a slim and slender body, losing the extra packs is necessary. To lose weight, you need desire more than willpower. Motivation for weight loss is important. Losing weight may not be as difficult as sticking to the weight loss plan. For achieving slim and slender body, losing the extra packs is necessary. Motivation for weight loss is required as it does not let you drop the idea of losing weight. 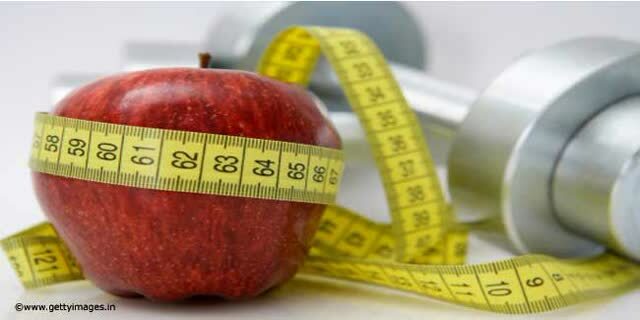 Here are five weight loss motivation tips, which will help you to achieve your desired weight.